The Village Residency is located in New Delhi. Free WiFi is featured. 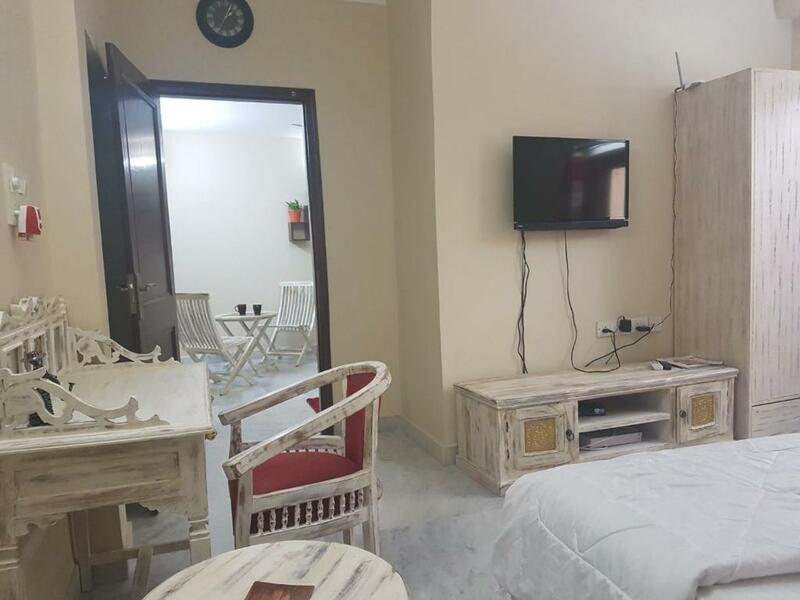 This apartment comes with 1 bedroom, a kitchen, a flat-screen TV, a seating area and a bathroom. Private parking is available at the apartment. 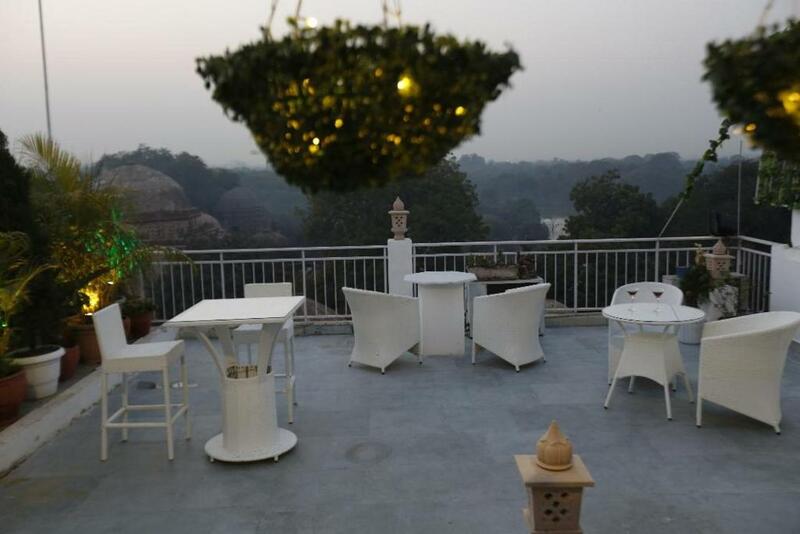 The Village Residency has a terrace. 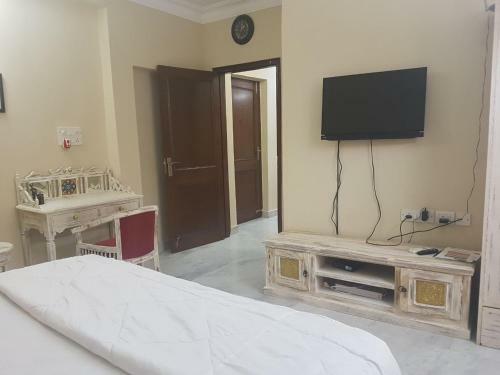 Qutub Minar is 3.3 miles from the accommodation, while Lodhi Gardens is 3.9 miles from the property. Delhi International Airport is 10 miles away. 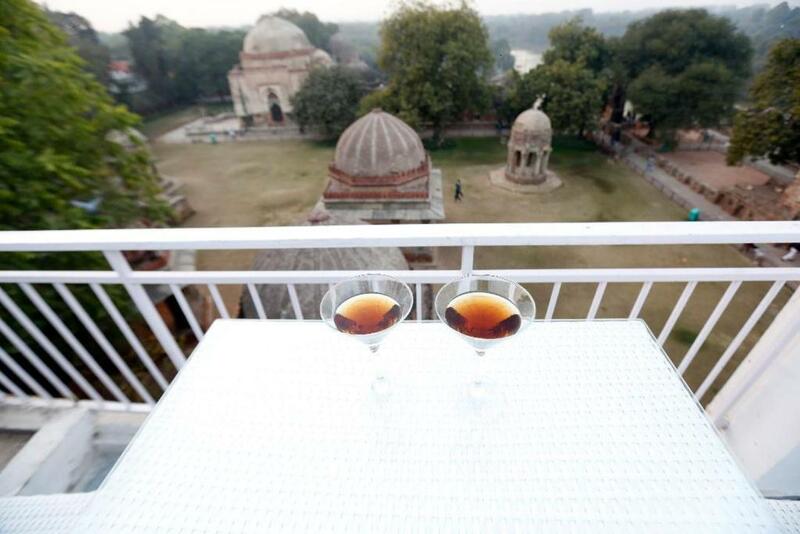 Hauz Khas is a great choice for travelers interested in temples, local food and history. 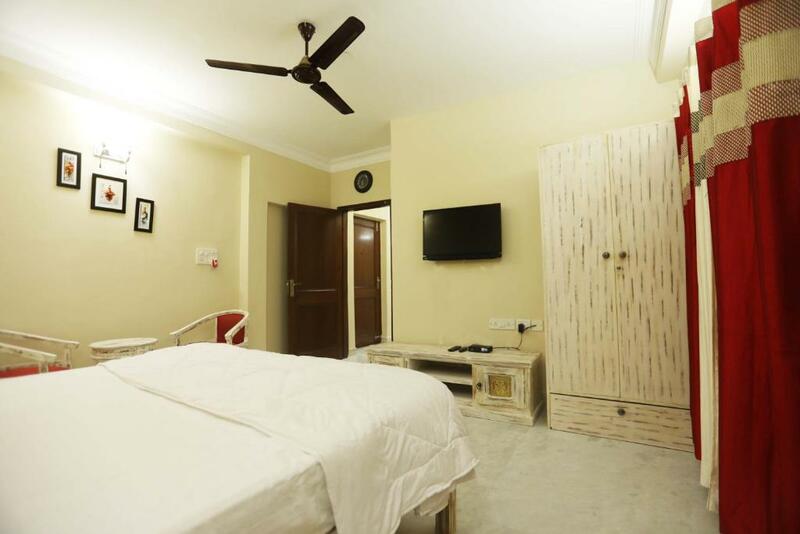 When would you like to stay at The Village Residency? This apartment has air conditioning, dining area and toaster. Private parking is available at a location nearby (reservation is not needed) and costs INR 50 per day. The space The studio apartment is on 2nd floor which has a bedroom with an attached washroom, along with a dining area and kitchen. Kitchen has all necessary items for cooking and it's fully functional. 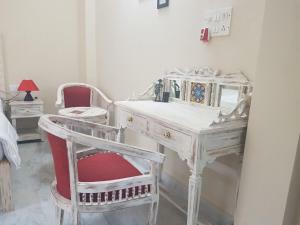 The furniture is specially done in white distressed theme giving it a vintage look. There is a terrace garden on the 4th floor which is common for all the guests in the building. It gives the splendid view of Hauz Khas fort and the lake. The place is very calm and cosy for people who want complete privacy. 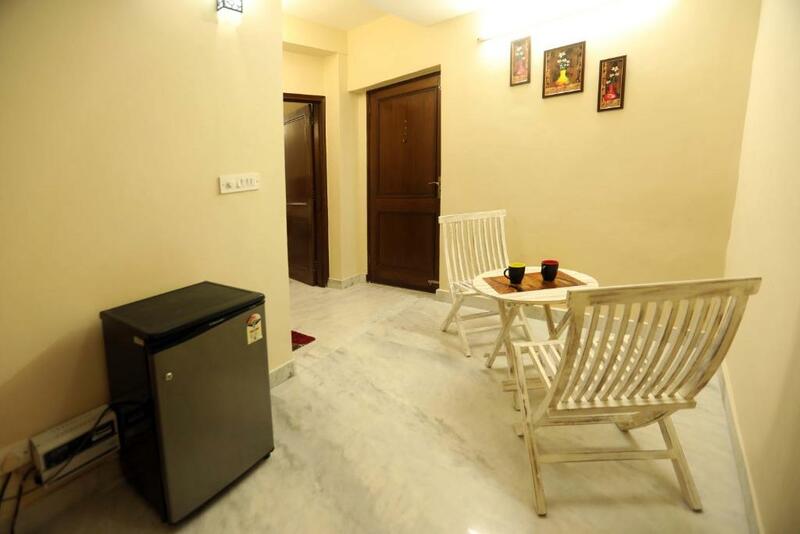 Guest access Guests have access to the entire apartment and to the terrace garden (4th floor) as well. Interaction with guests I stay in the same building and I have a care taker as well.. Other things to note -The apartment is on 2nd floor and terrace is a common area. -There is no elevator in the building. - I have two more apartments available on the same property so if you don't find accommodation in this one you can look for those through my profile. I m Dev vrat Gochhwal staying in Delhi since birth. By profession I m a doctor. I am fitness freak and also I live travelling across the world.. That's how I came to know about Airbnb. And I would love to hosts people from all the communities. I learn by interacting with people. Books can only give you knowledge but interacting with different people gives you wisdom. My place is located in Hauz Khas Village which is known for its natural beauty consisting of an ancient fort and the beautiful lake. The place is also known for clubs and multi cuisine restaurants which can excite your taste buds. 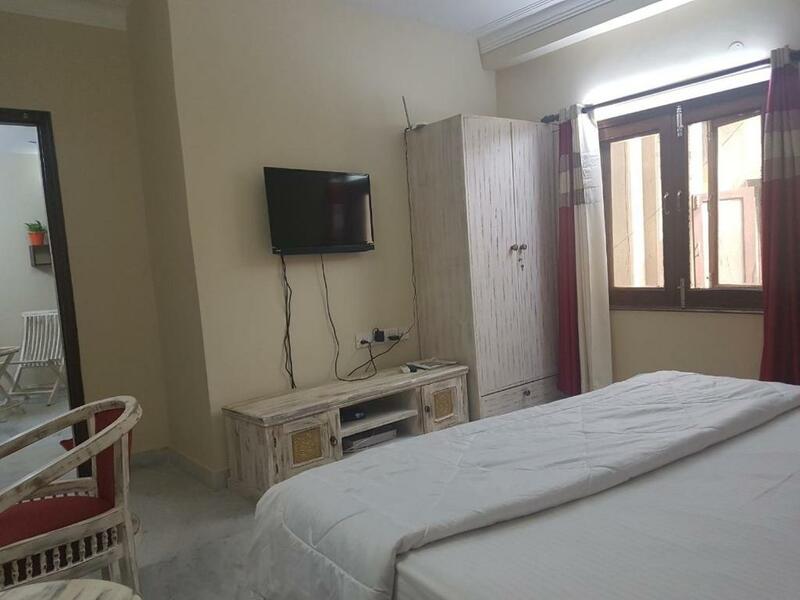 The area is full of youngsters who want to party hard, but my apartment is located near the fort which make its an ideal location for people who want silent and peaceful environment to live in. Do check in here once and I m sure you would love to come here again. House Rules The Village Residency takes special requests – add in the next step! We need at least 5 reviews before we can calculate a review score. If you book and review your stay, you can help The Village Residency meet this goal.